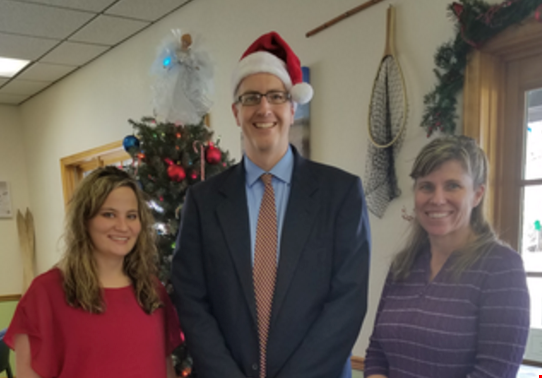 The team at Tegeler Insurance in Lander would like to say Merry Christmas to our clients, friends and neighbors. We are so very thankful to live in such a wonderful community and we appreciate each and every one of our clients! 2016 has been a great year and we are very excited for the coming year! With that in mind, we want to introduce the newest member of the Tegeler team, Karlee Marshall. As a Personal Lines Account Executive, Karlee’s focus will be on home, auto and other personal insurance items. She brings a wonderful attitude and an impressive background in Wyoming’s agricultural community. Karlee is a lifelong Wyoming Cowboys football fan, and we are thrilled to have her with us. In case you missed it, Melissa Denton joined our team last December as a Commercial Lines Account Executive. Her focus is on business insurance, including property, liability, bonding and all the other complexities that go into insuring a business. Melissa brings a wonderful attitude, along with the experience of being a successful small business owner! While not a lifelong Cowboys football fan, she is 100% on board and roots relentlessly for them now! We invite you to stop by our office anytime, whether it is just to say hello or to talk about your insurance. Insurance is what we do, and we understand the value in having a local agent who is accessible and can answer your questions. 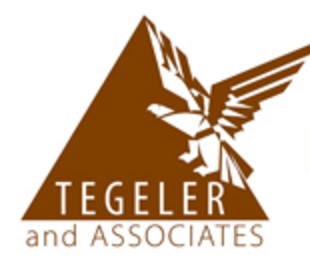 Visit us at 194 N 7th St, or www.facebook.com/tegelerlander.